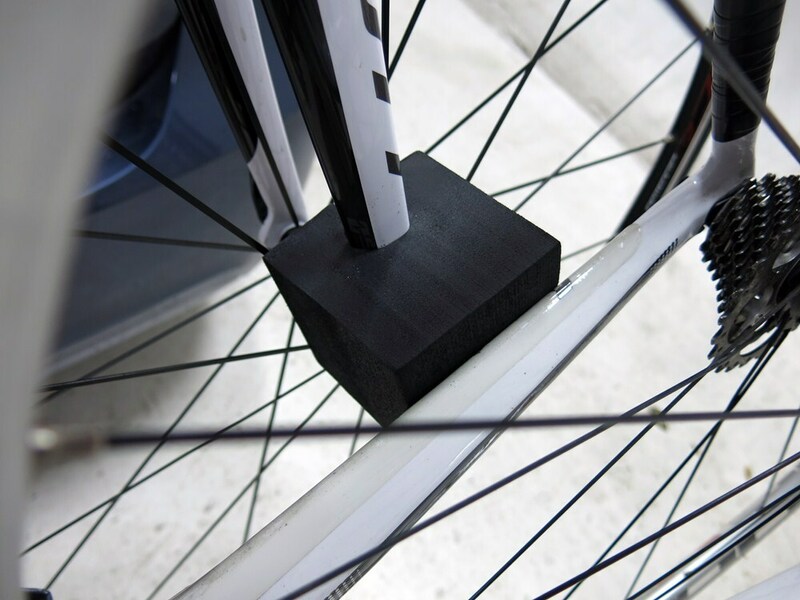 Sturdy foam pads create a soft, protective barrier between your bikes and bike rack to prevent damage during transport. 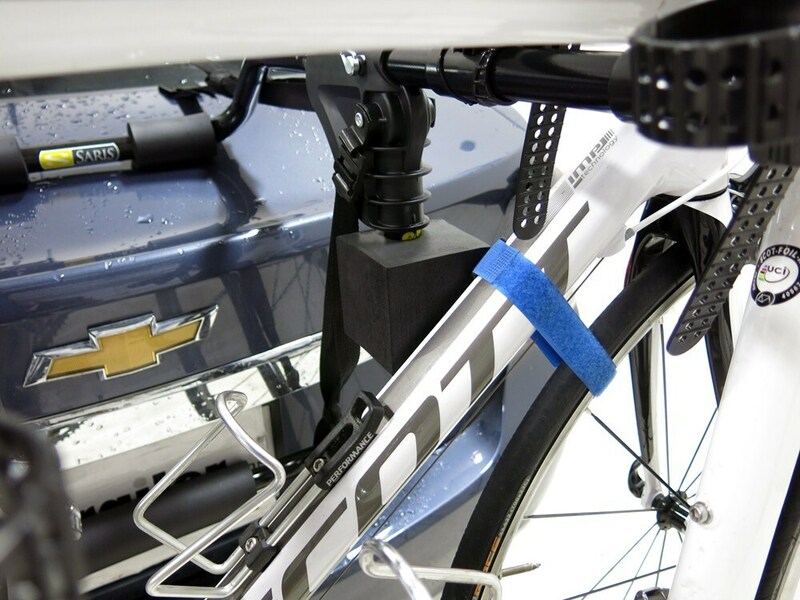 Pads can also be placed in between your bike and vehicle to help avoid damage to your vehicle's finish. 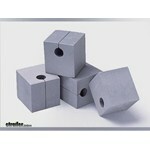 Call 800-298-8924 to order Saris accessories and parts part number SA2060 or order online at etrailer.com. Free expert support on all Saris products. 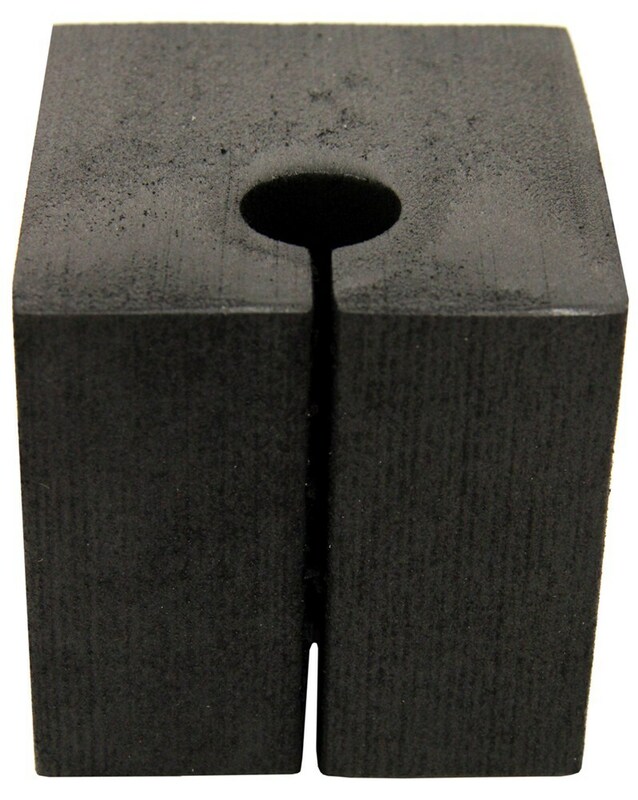 Guaranteed Lowest Price and Fastest Shipping for Saris Protect-O-Pads for Bike Racks - Qty 4. Accessories and Parts reviews from real customers. 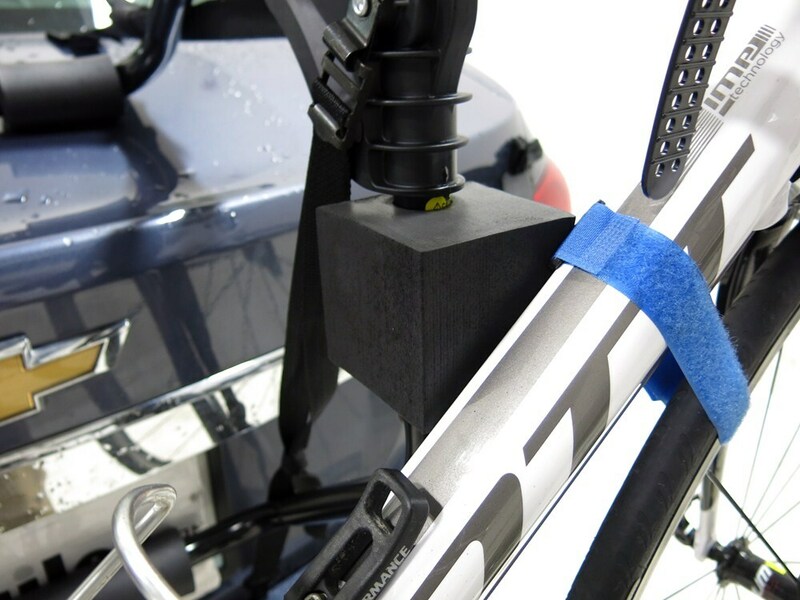 Sturdy foam pads create a soft, protective barrier between your bikes and bike rack to prevent damage during transport. 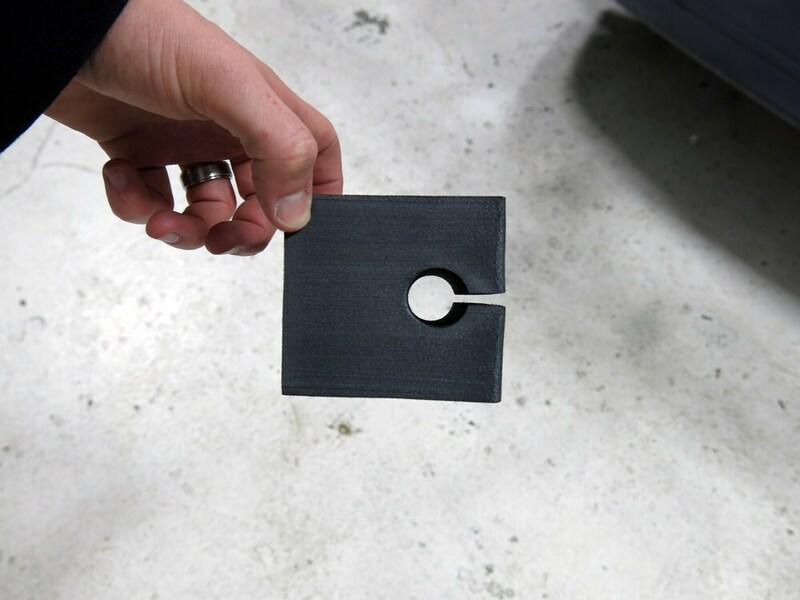 Pads can also be placed in between your bike and vehicle to help avoid damage to your vehicle's finish. 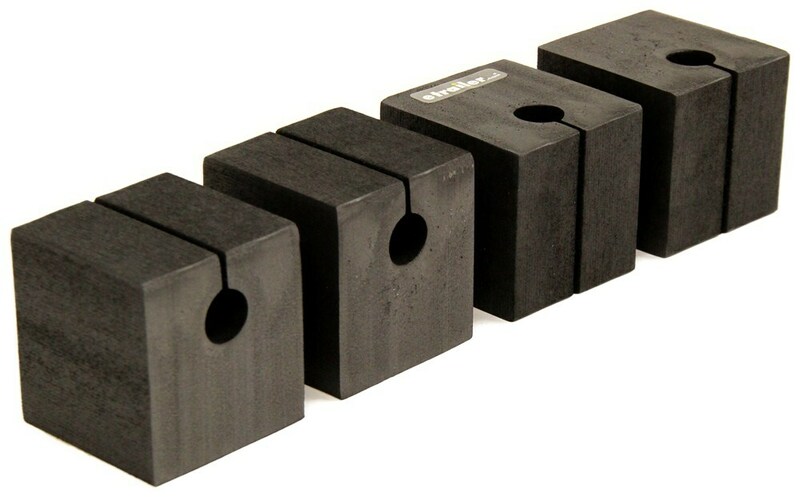 Male:	Today, were going to be taking a look at the Saris Protect O Pads, Part Number SA2060. 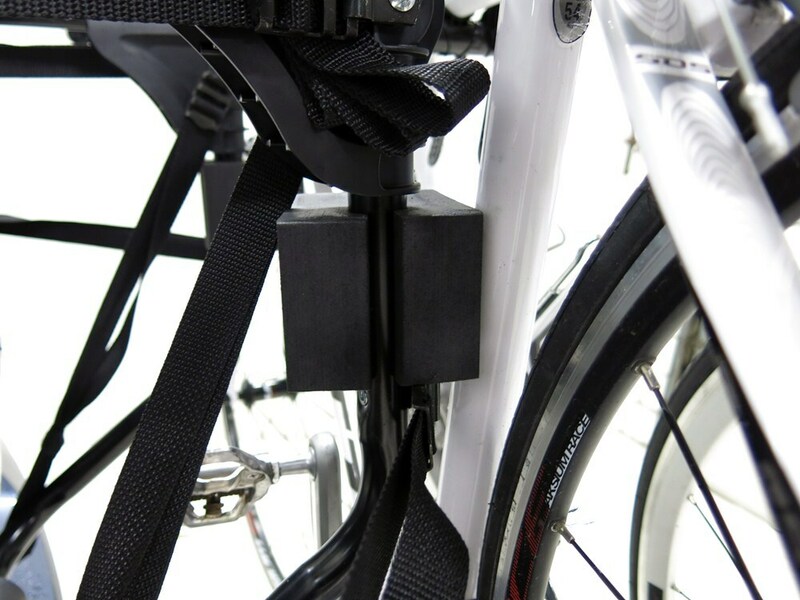 If youve ever had an issue with the frame of your bike coming in contact with your bike rack, as you can see here, the Saris Protect O Pads are a great way to solve that. 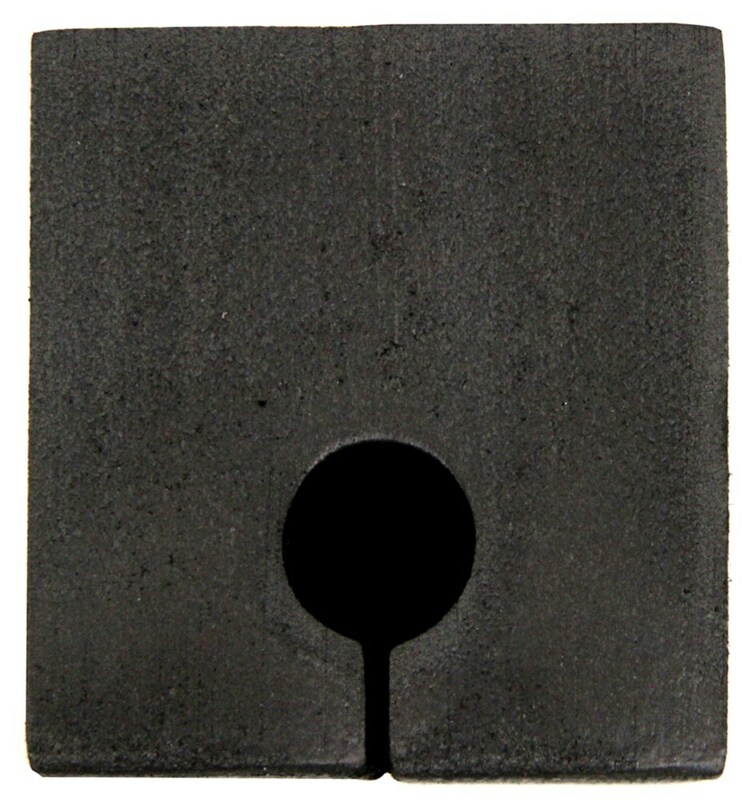 So well simply insert the slot of the pad around the bar. 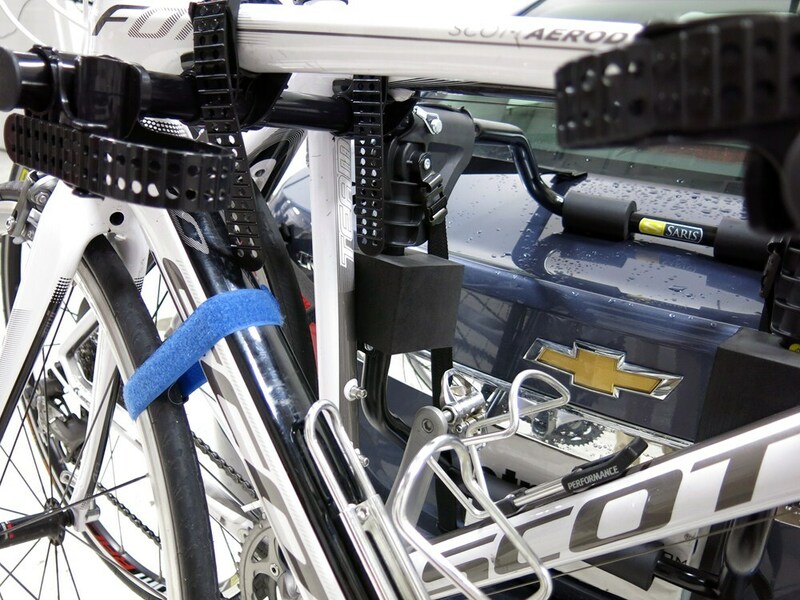 What this is going to do is this is going to create a soft barrier between the frame of your bicycle and the frame of the bike rack. 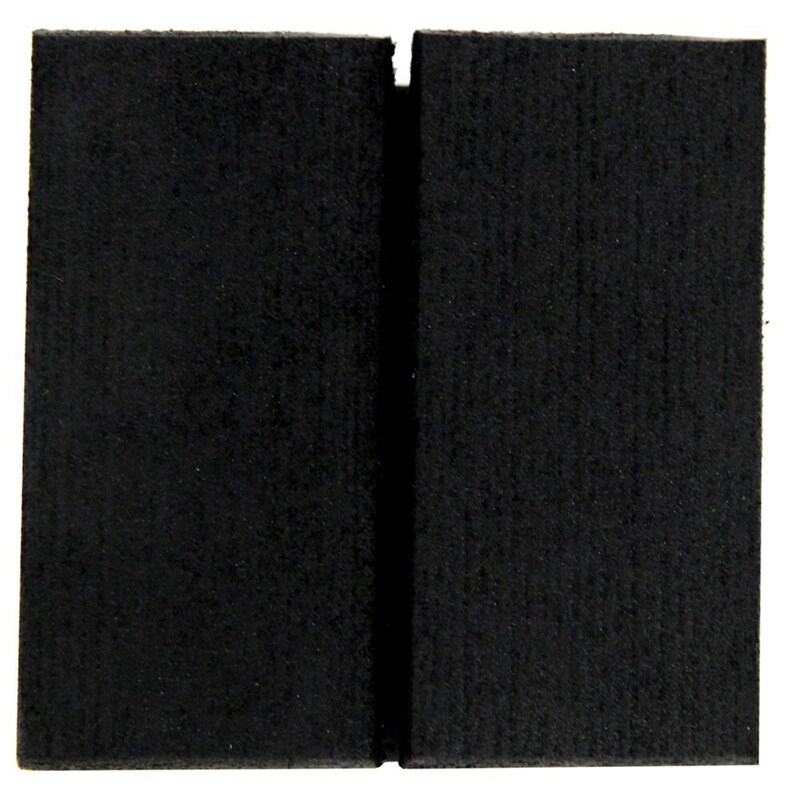 The Protect O Pads are made of a soft foam to even resist damage to the most sensitive materials. There are four protective pads included with this kit so that you can protect all other bikes at one time. 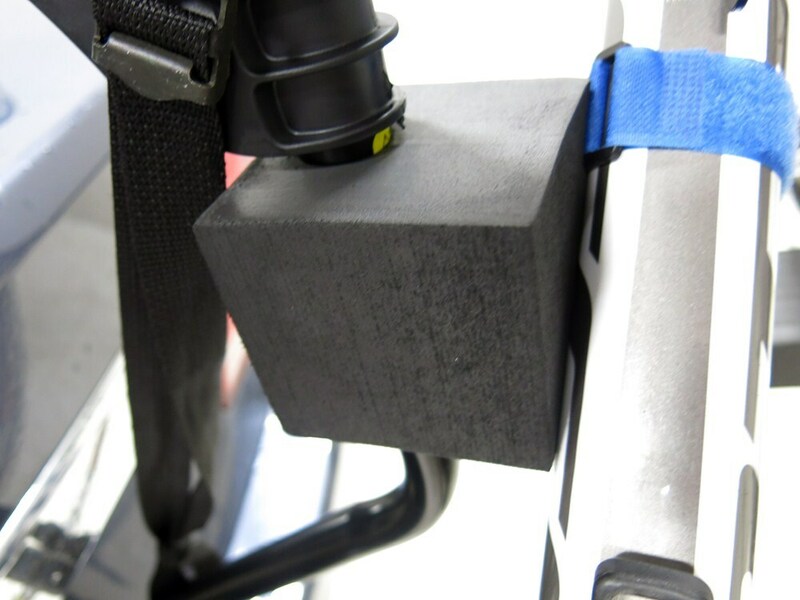 The slot at the pad here with the opening will simply pull up the edges to go around the bar.Not only can the Protect O Pads prevent damage from your bike from hitting your bike rack, but it also can prevent damage from bike to bike contact. 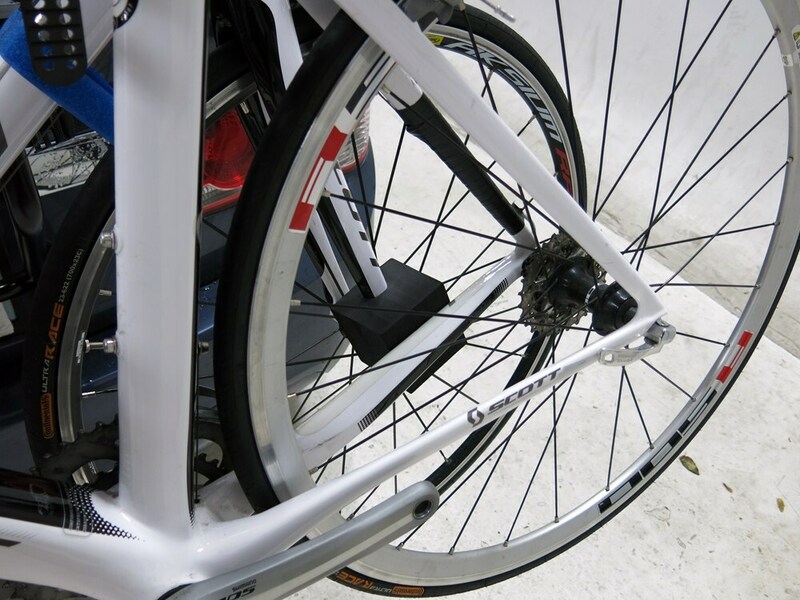 Like this point right here, any swing while youre traveling down the road is going to cause some damage to your forks and to the back part of the frame. So well use a Protect O Pad, put it right in the middle of the two, and create a nice cushion for the bike. 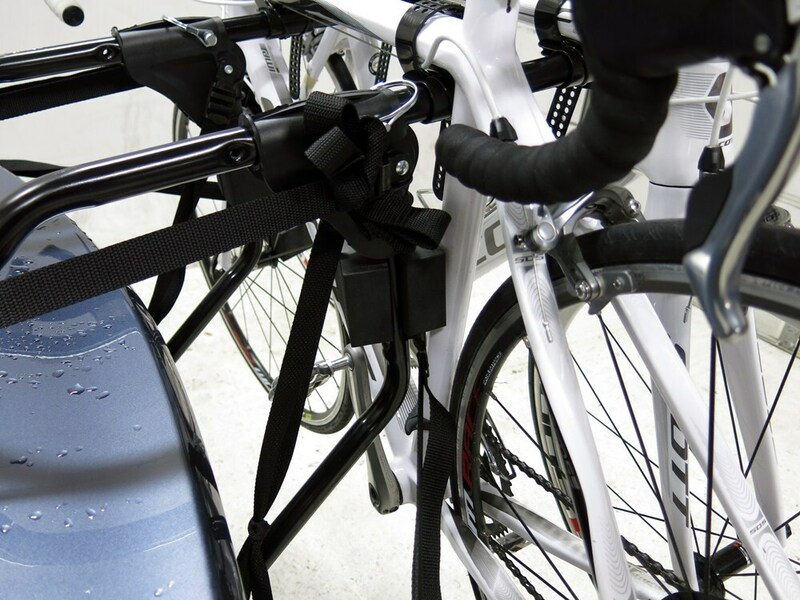 Now with both of our bikes and our bike rack protected by the Saris Protect O Pads, that will complete todays review of Part Number SA2060. .
Order: RelevanceNewestRating - High to LowRating - Low to High Sturdy foam pads create a soft, protective barrier between your bikes and bike rack to prevent damage during transport. 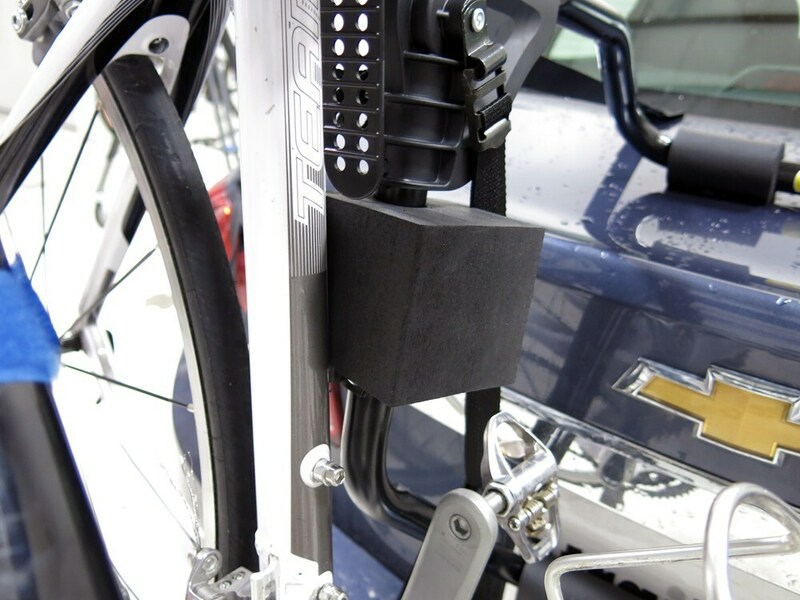 Pads can also be placed in between your bike and vehicle to help avoid damage to your vehicle's finish. 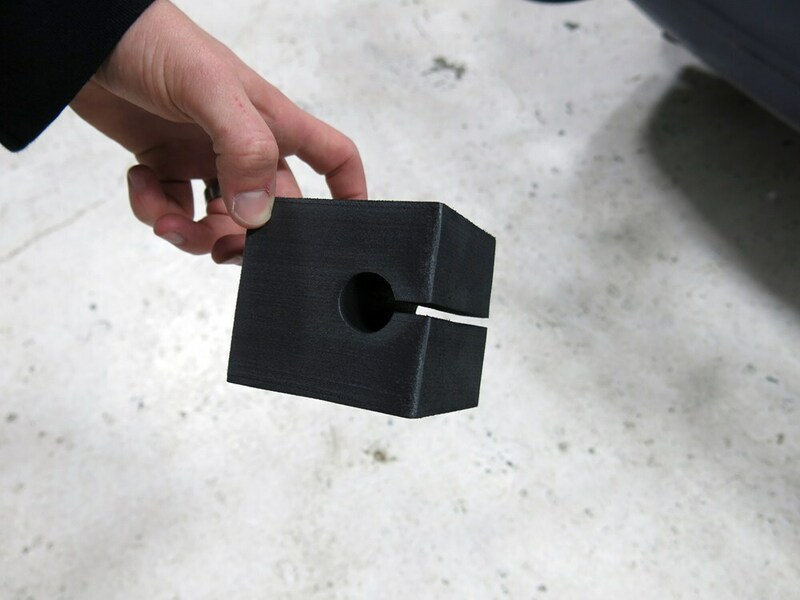 There is a solution for you to get foam cushioning for your trunk-mounted bike rack. The Saris Protect-O-Pads # SA2060 come in a set of four and give the additional padding that will help protect your bikes and vehicle. 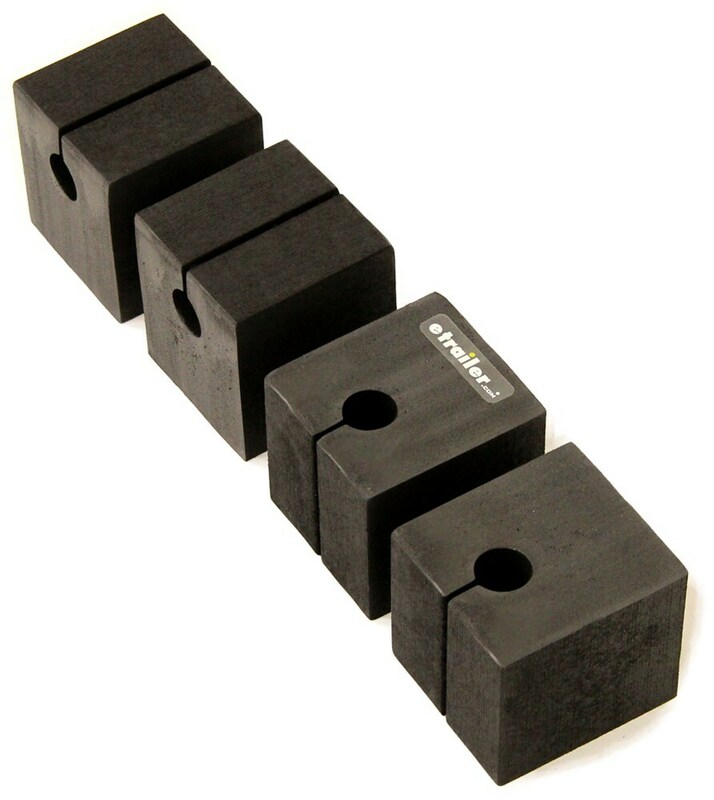 I have added a link to a video review of this product for you to take a look at.